Chipotle wants to bring on 4,000 new employees in one day ... and that's today. The company has been planning a mass hiring event for September 9 to increase its workforce by about 6.7%. Chipotle restaurants across the U.S. will open early to interview applicants between 8 a.m. and 11 a.m. Chipotle encouraged applicants to register for interviews at NationalCareerDay.com. The new hires will be in entry-level positions that earn average pay of $10 an hour and get a 401(K). Chipotle also began offering all employees access to paid vacations and tuition reimbursements in July. Half a dozen applicants showed up at 8 a.m. at a Chipotle in Manhattan, including 17-year-old Carlos Alejo Brito of the Bronx, who just graduated from high school and was looking for his first job. Another applicant, 21-year-old Robinson Garcia of the Bronx, recently joined the National Guard so he could go to college through the G.I. Bill, but he doesn't start basic training until January. He wants to pick up some work at Chipotle to supplement a full time job he has with a catering company for $10.50 an hour. Chipotle (CMG) says about 95% of its managers are promoted from within the company, and 10,000 entry-level workers were promoted to management positions over the past year. Company spokesperson Chris Arnold told CNNMoney last month that the average time an employee goes from entry-level crew to general manager is about 20 months. Fast food companies have been facing a shrinking pool of applicants. As the economy strengthens, workers have been looking for jobs with more benefits and higher compensation. That's led to a trend boosting worker benefits. Some companies including Starbucks (SBUX) and McDonald's (MCD) have recently hiked wages. Some industry executives have pushed back against higher mandated minimum wages. They argue the fast food industry is meant to be a stopping point for young workers who are headed on to other jobs or industries. Arnold said Chipotle wants its employees to stick with Chipotle and move on to higher positions. The company's career path includes kitchen manager (with a company-wide average salary of $33,000 annually), service manager ($36,000), apprentice ($53,000) and general manager ($67,000). There's also a group of "restaurateurs" that make between $125,000 and $133,000 per year along with stock privileges and a company car. 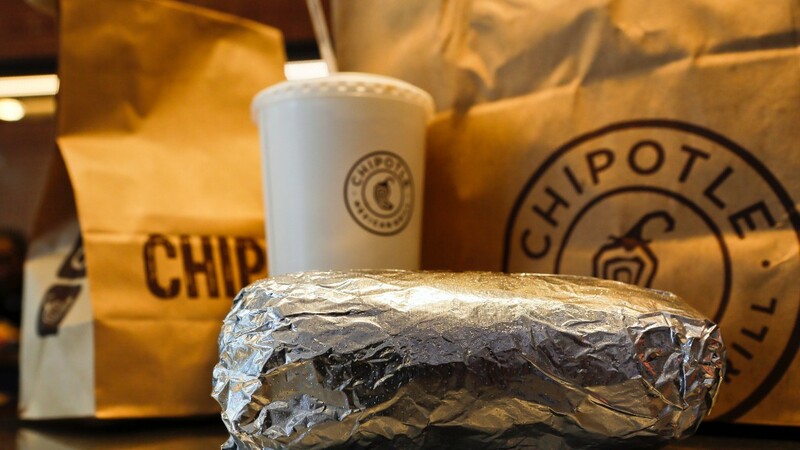 Chipotle says there are about 500 such positions with the company now. The company is opening between 190 and 205 restaurants in 2015, according to its public filings. Its current portfolio includes more than 1,800 locations.